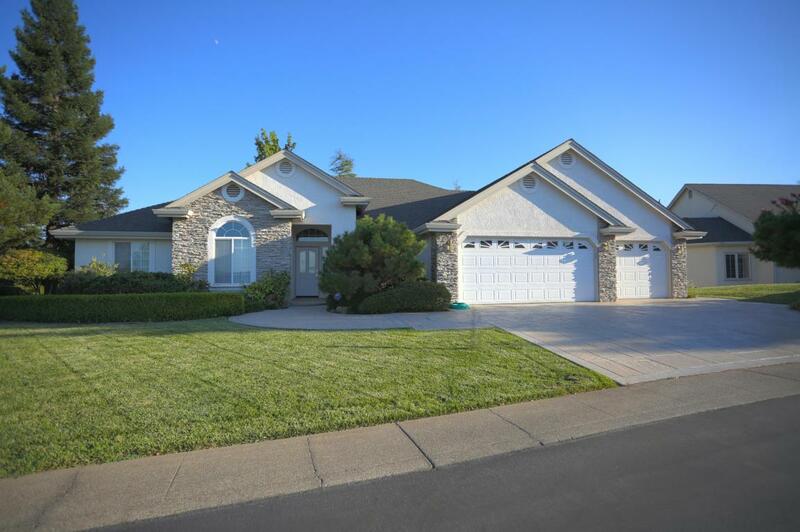 The Knolls Gated Community in west Redding is available for all ages to enjoy. 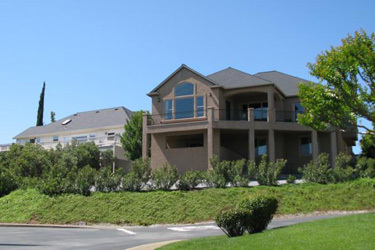 With 47 custom homes within the neighborhood it stands out with its quality of homes and desirable location. 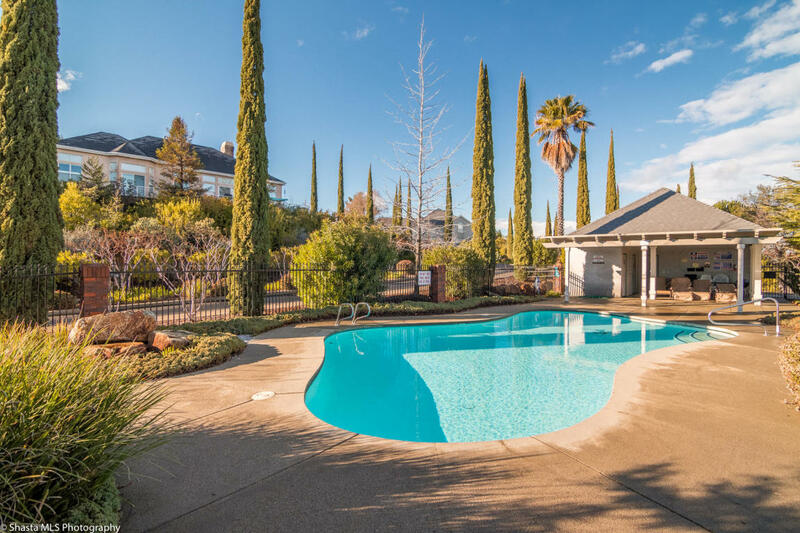 The homeowners association takes very good care of the common areas which include amenities such as tennis courts, swimming pool, and RV parking area. The mature landscaping in and around the entrance, pool area and traffic circles provide a very warm comfortable feeling. The Homeowners Association monthly cost is approximately $235 per month. 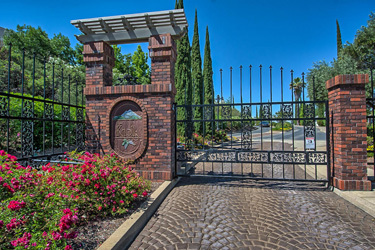 Upon finding the beautiful entrance to The Knolls gated community you'll notice the gates remain closed for the residents security. Homes were built beginning in 1987 with the last known one completed in 2005. 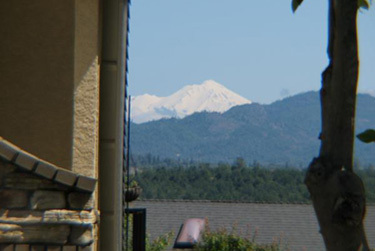 They are custom built homes with many having views of the surrounding mountains, in some cases there are spectacular views of Mt Shasta from this area. A variety of home sizes exist ranging from 1600 to 3800 square feet, some are on multiple levels due to the hillside location.